At the 2018 Qualcomm China Tech Day, Qualcomm Technologies and leading Chinese manufacturers expressed interest in working together in an initiative to support China’s smartphone industry for global opportunities that will be made available by 5G and introduce 5G New Radio (NR) standard-compliant commercial devices as early as 2019. Representatives from Lenovo, OPPO Mobile, vivo, Xiaomi, ZTE Corporation and Wingtech Technology joined Qualcomm Incorporated president Cristiano Amon on stage to give support to working together on this initiative called “5G Pioneer”. These companies aim to accelerate the availability of commercial 5G premium tier devices somtime in 2019. Chinese mobile users are showing unprecedented interest in 5G. 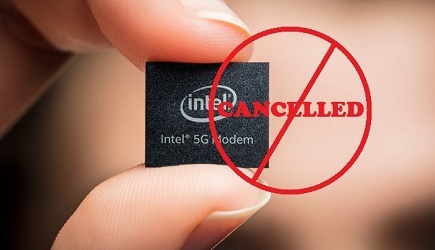 In fact, a recent 5G Consumer Survey conducted by Qualcomm Technologies shows that 60% of Chinese consumers are likely to purchase 5G smartphones when available. According to Counterpoint Research, in 2017, seven of the top ten global 3G/4G smartphone manufacturers were from China. There has been great momentum in innovation and development within the Chinese mobile industry, and the onset of 5G is set to further change the global mobile landscape. 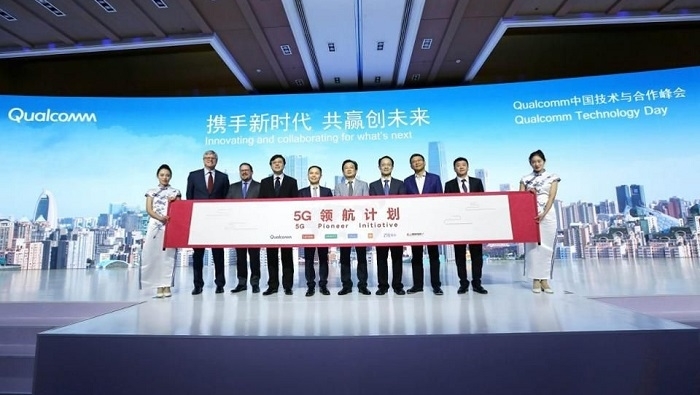 Through the “5G Pioneer” Initiative, in addition to deep expertise and leadership in semiconductor solutions, Qualcomm Technologies anticipates being able to provide Chinese manufacturers with the platform they need to develop premium tier and global 5G commercial devices. Qualcomm together with leading Chinese manufacturers, is not only exploring new mobile applications and experiences enabled by 5G, but also focusing on other transformative technologies such as Artificial Intelligence (AI) and the Internet of Things (IoT) to continue to drive technological evolution and industry transformation worldwide. The event brought mobile technology leaders from across China to discuss the latest developments and future of the mobile industry.